From a full size representation of the mighty Wyoming (the largest wooden sailing vessel ever built) to fleets of models, find your ship at Maine’s maritime museums. And not just ships, but photographs, art, ship’s captains’ homes and furniture, navigation instruments and more. 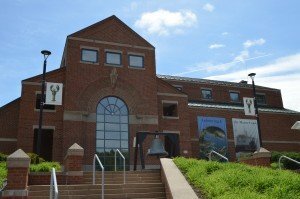 If it’s nautical, you are sure to find compelling, educational exhibits for everyone at these museums. In Bath, the Maine Maritime Museum explores our state’s maritime heritage and culture. An historic shipyard and Victorian era shipyard owner’s home are just two of the buildings to visit. 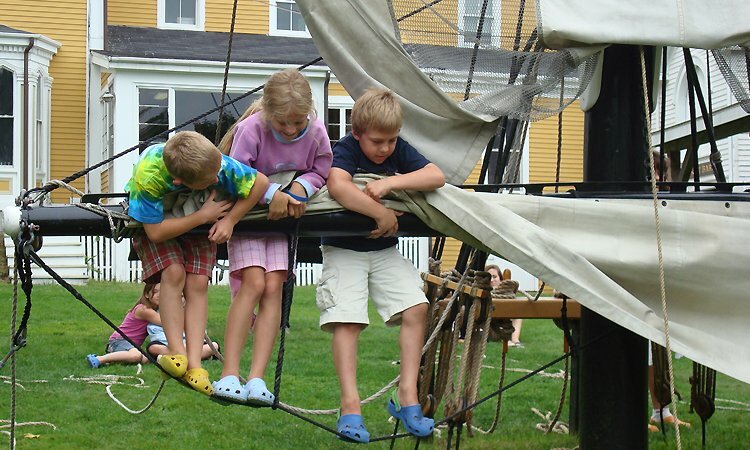 The kids will love the pirate playship and human sized lobster trap. 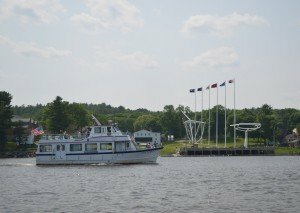 Take a trolley tour of Bath Ironworks where today’s navy ships are built or a cruise on the mighty Kennebec River. 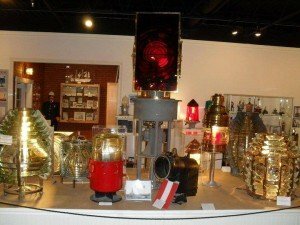 Further north, in Rockland’s old Snow Shipyard, the Sail, Power and Steam Museum has a wide collection of maritime artifacts to intrigue all ages. 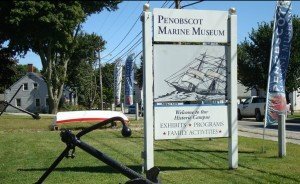 Find a replica of a ship’s bridge complete with radar and navigation instruments, a hands-on knot tying exhibit and Admiral MacMillan’s equipment from Artic expedition. 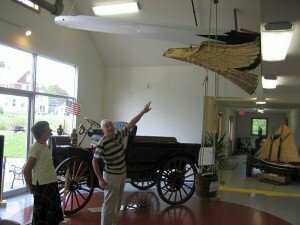 Also in Rockland, the Maine Lighthouse Museum is a must-see for anyone interested in lighthouses and American maritime history. 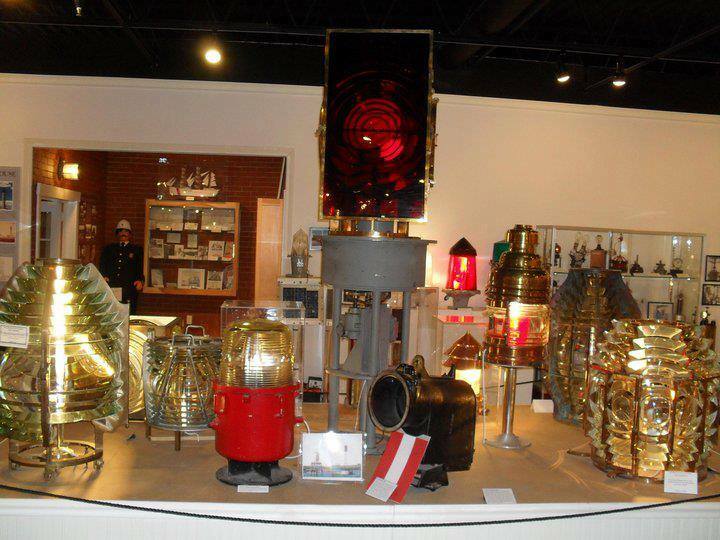 From sparkling lenses to heartwarming stories of the keepers and families the museum is home to the largest collection of lighthouse artifacts and mementos. 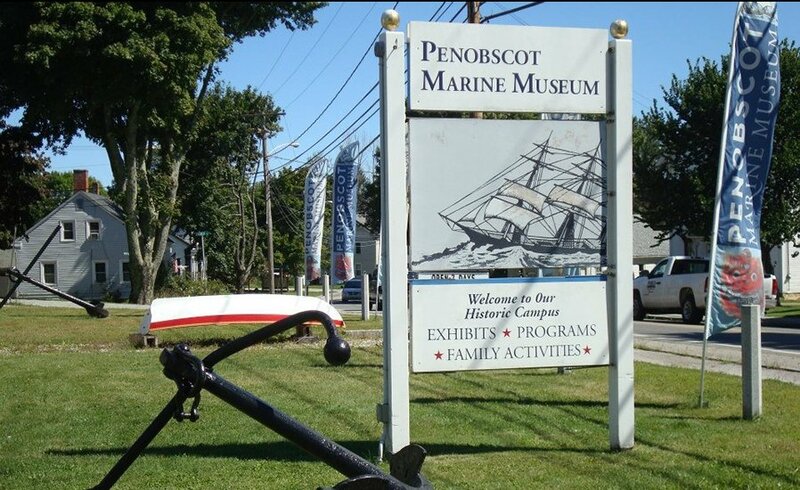 And in the famous ship captain’s town of Searsport, the Penobscot Marine Museum brings history to life. The Museum houses one of the largest collections of historical photos of ships, shipyards, towns, homes and people. Maybe you will find images of your hometown or even your grandfather. Exhibits feature nautical art, ship models, ships papers and a chance to “go fishing.” Buildings around the site feature regional watercraft and the museum hosts numerous special events and exhibits. Plenty of hands-on fun for kids as well. For more information and additional suggestions, please visit the “Maritime Museums, Culture & Learning” section on our thematic map. Maine Open Lighthouse Day happens every September, and with over 60 lighthouses dotting Maine’s coast, visitors should consider lighthouses as a theme for their vacation. Lighthouses are both historically significant as well as visually interesting, and come in various shapes, sizes and monikers. From the oldest lighthouse in Maine—Portland Head Light located in Cape Elizabeth and completed in 1791—to Whitlocks Mill Light—on the St. Croix River and the most northern in the state—these “Beacons of Light” were instrumental in helping sailors navigate the difficult waters and craggy shores that make up Maine’s tremendous coastline.